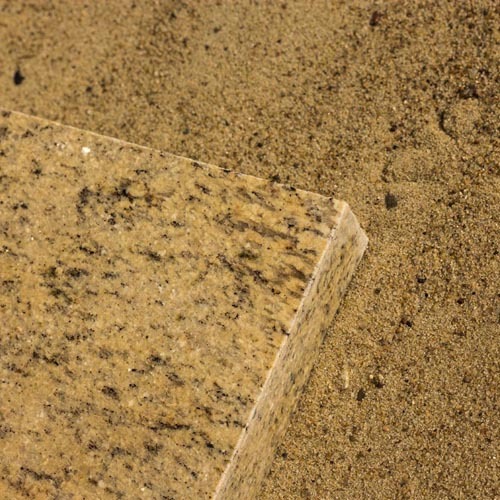 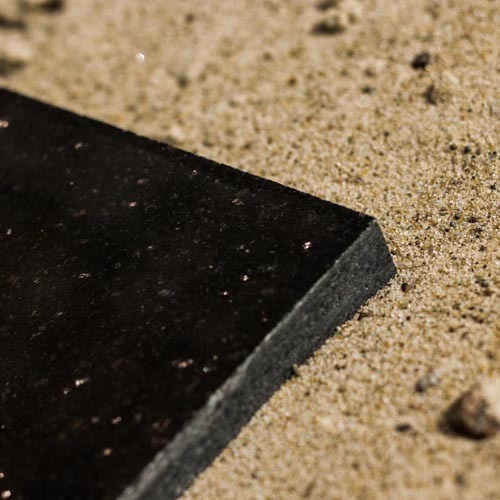 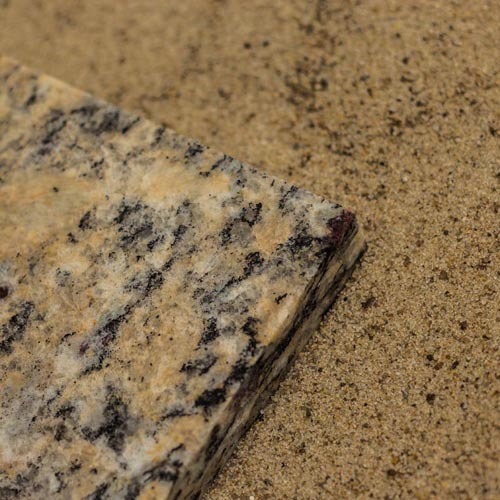 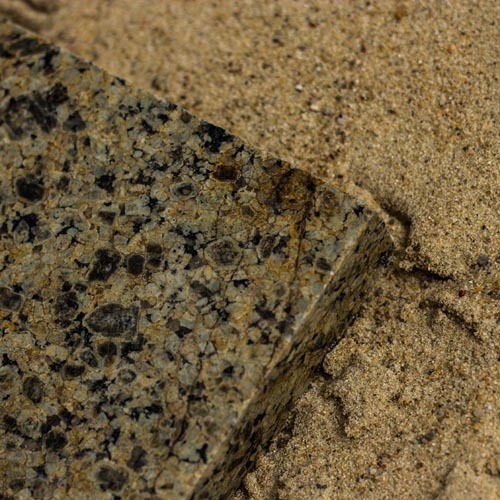 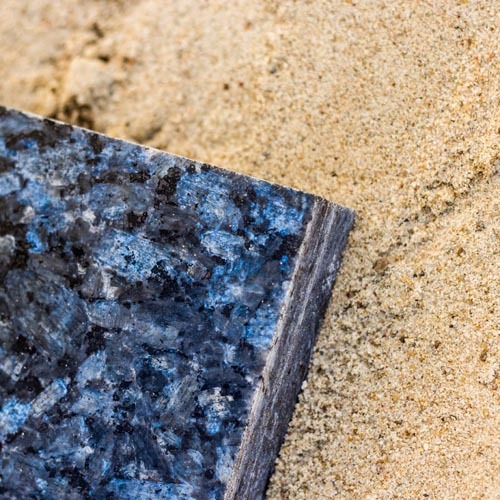 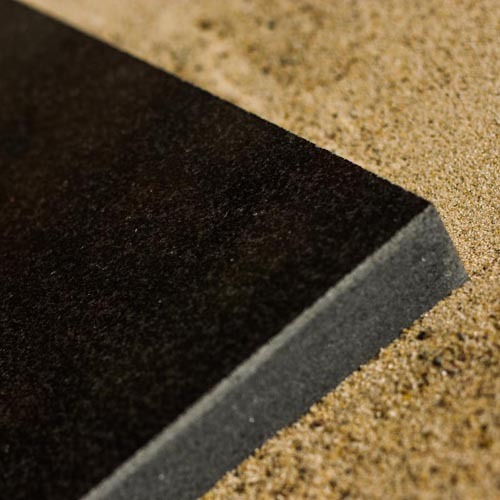 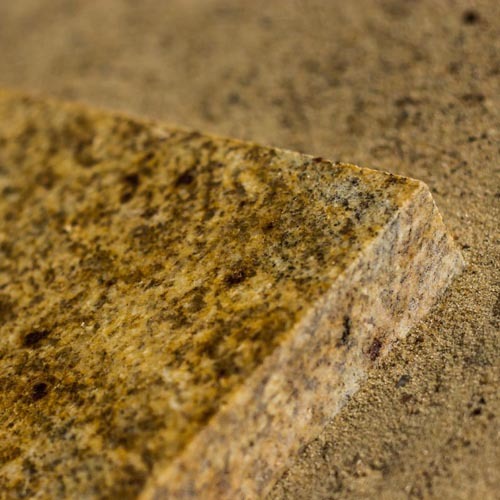 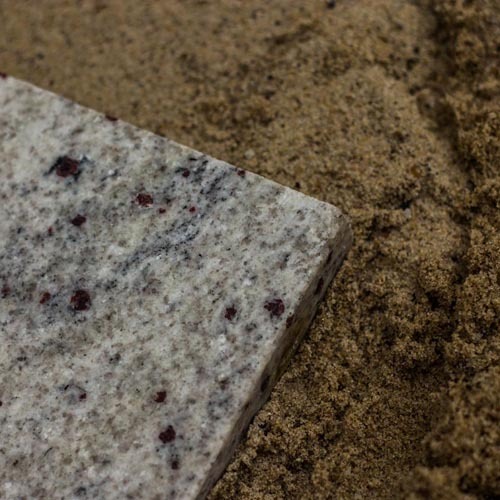 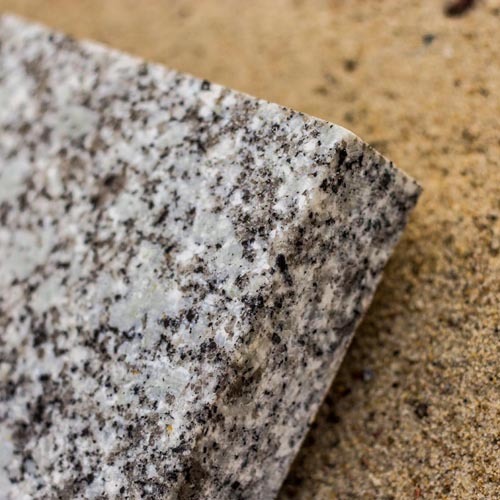 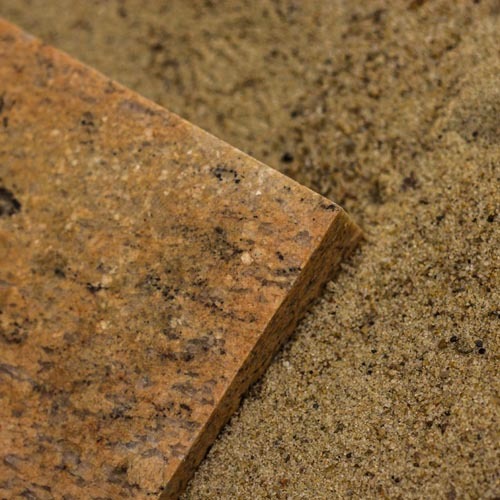 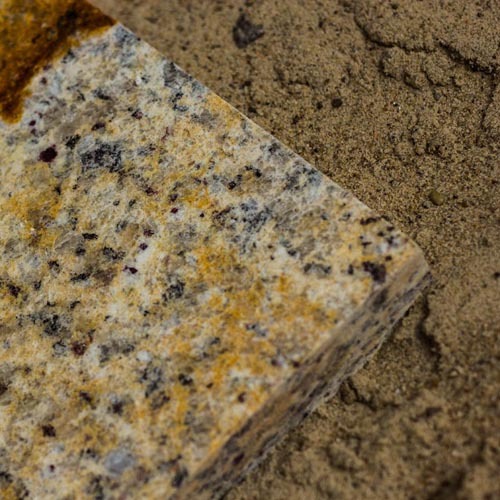 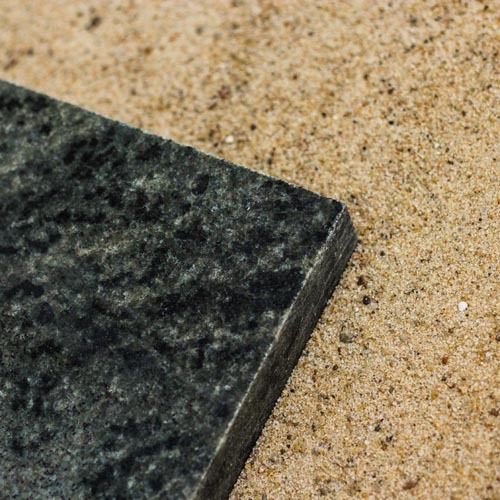 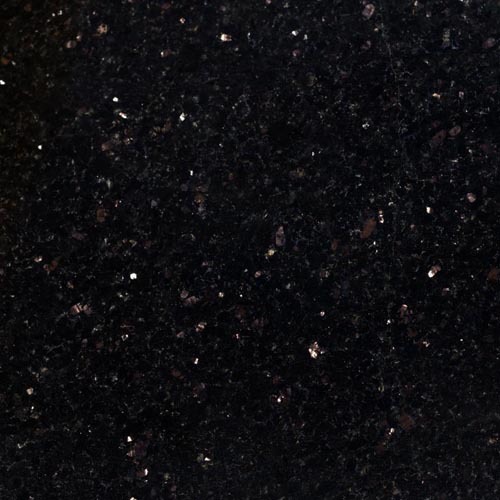 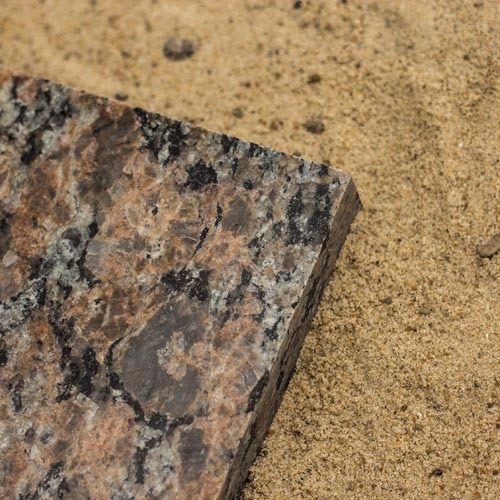 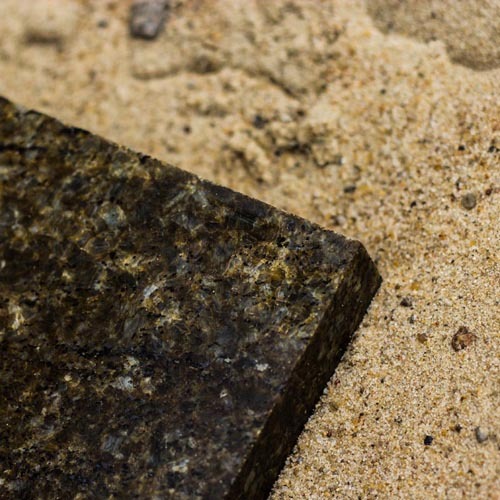 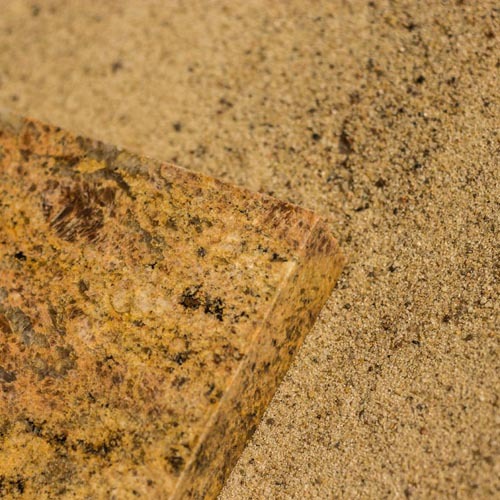 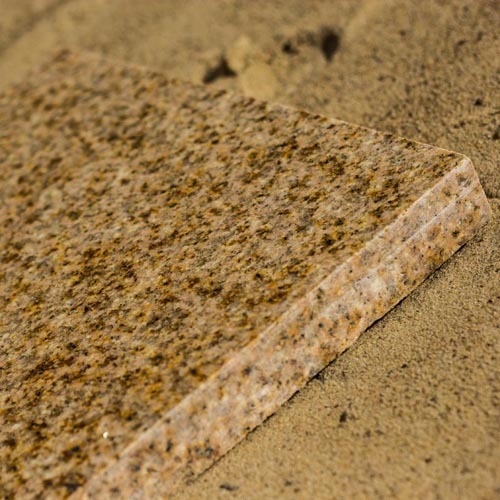 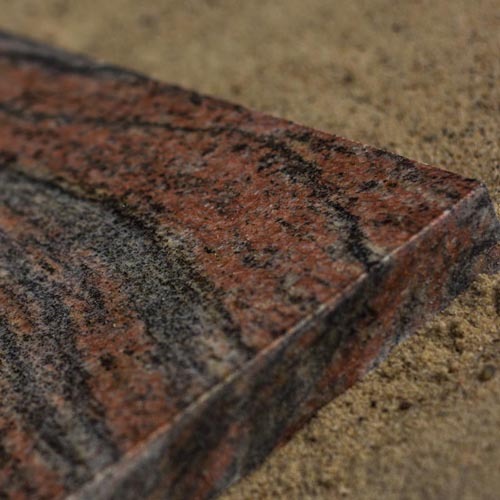 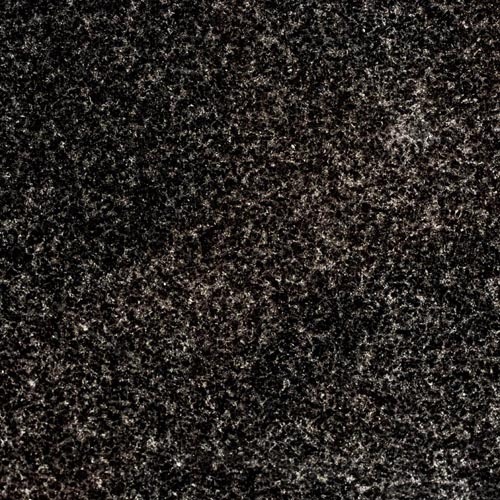 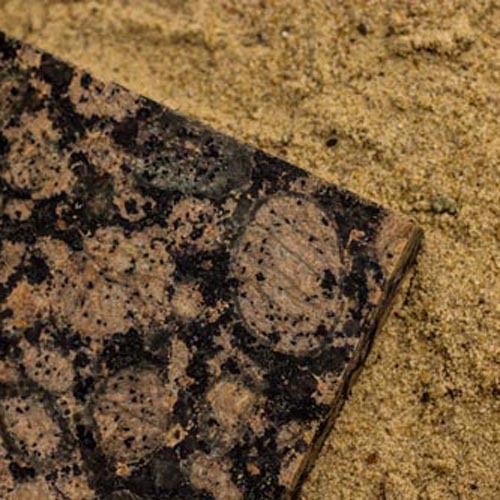 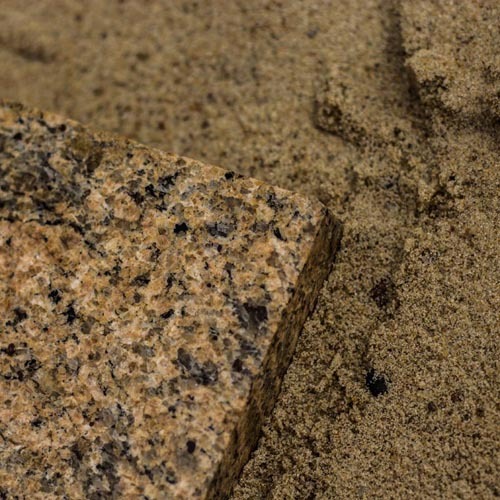 Granite is famous for its durability and low water absorbance, which is why it is mostly used outdoors, where it proves to be a perfect solution, regardless of the season. 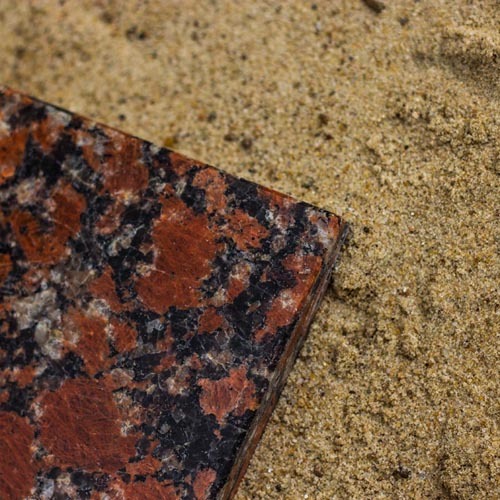 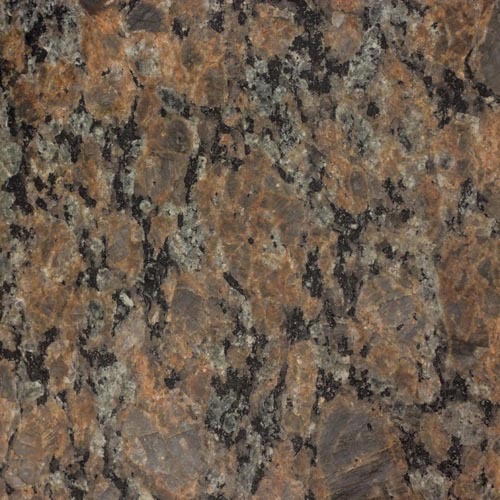 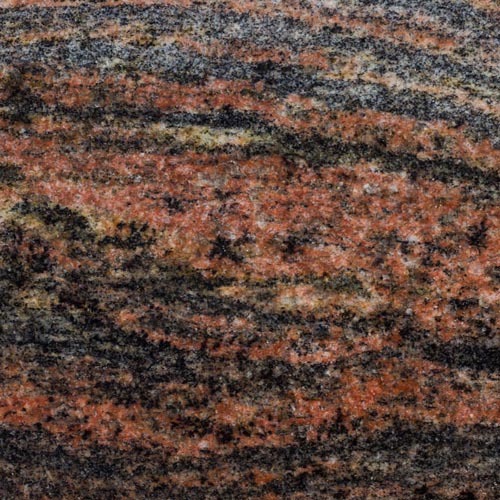 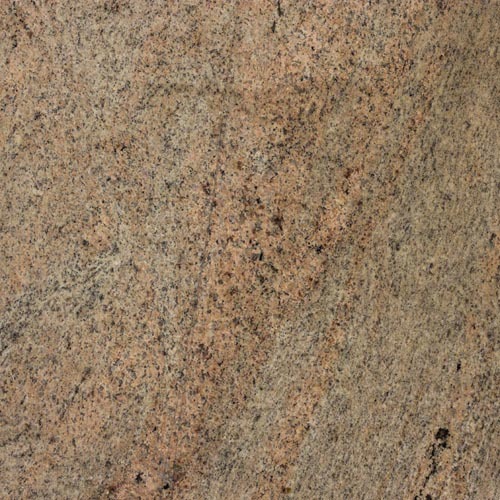 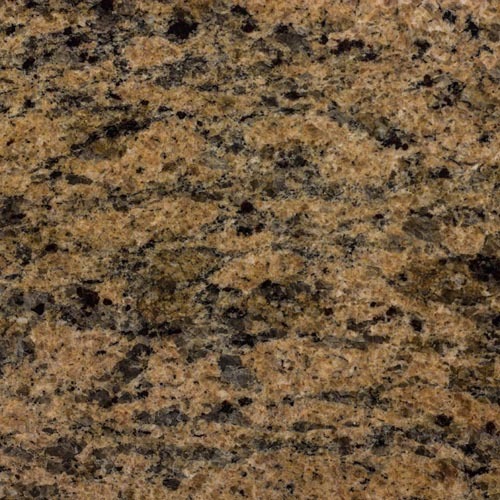 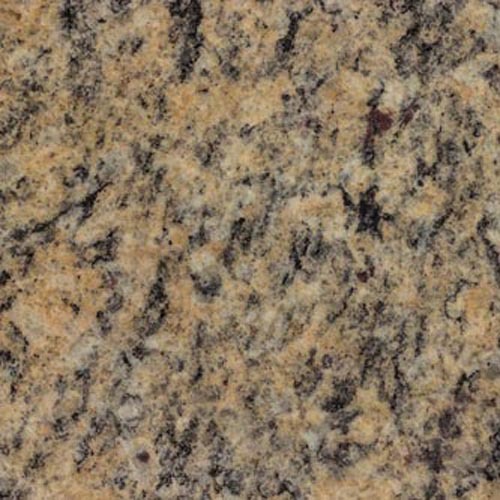 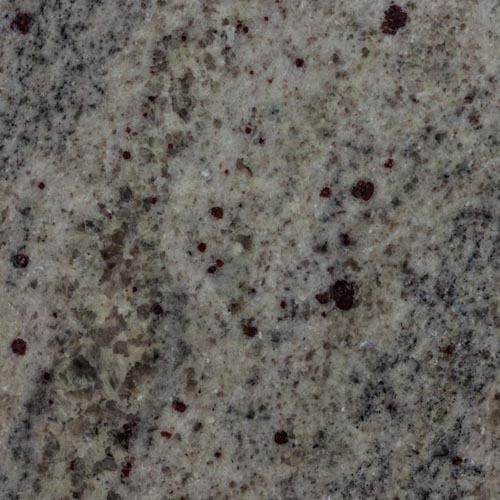 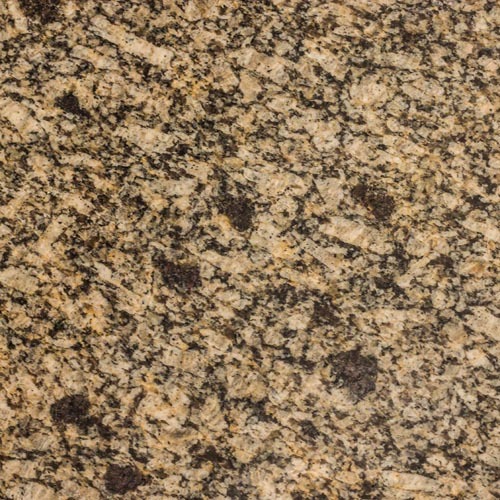 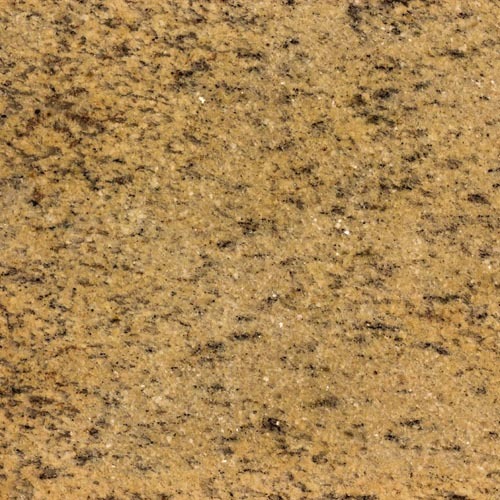 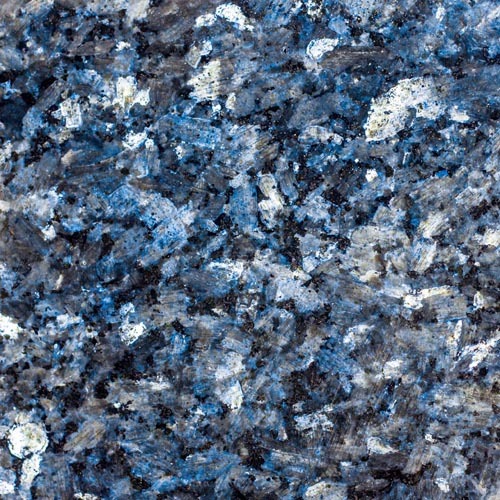 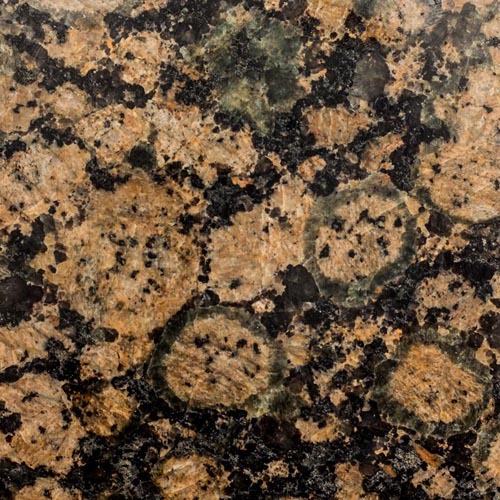 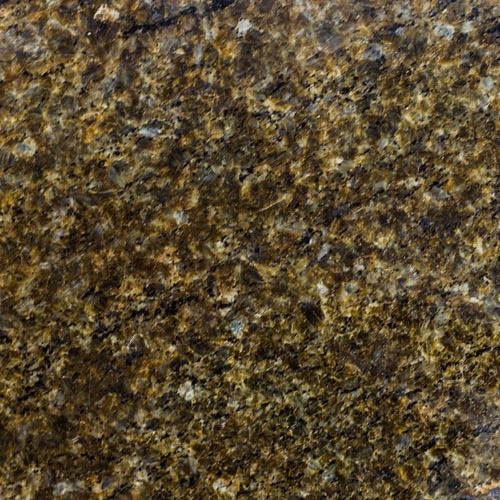 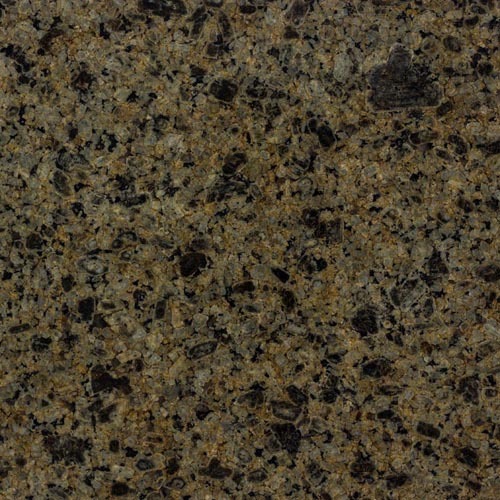 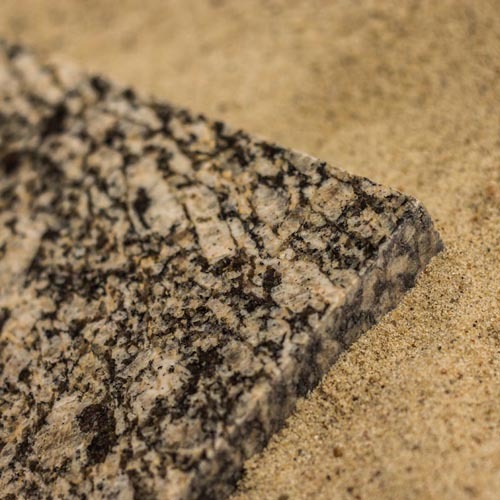 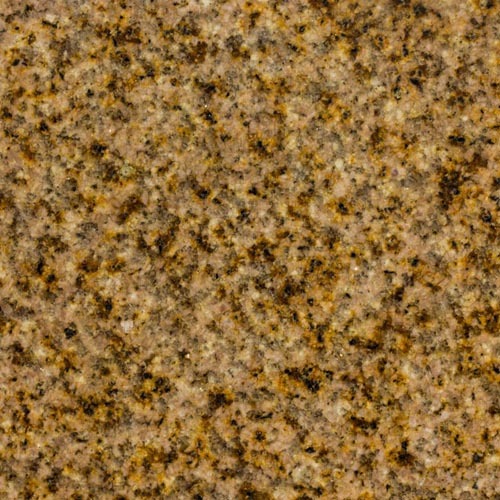 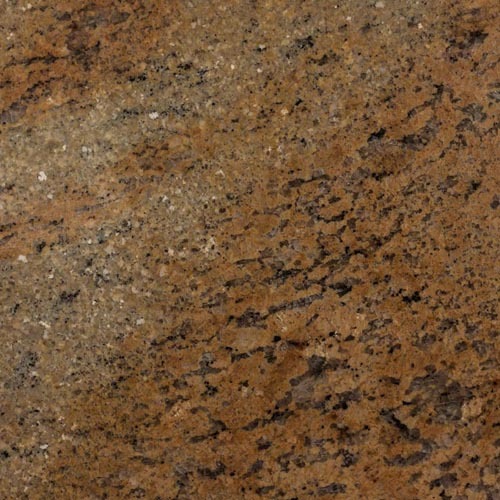 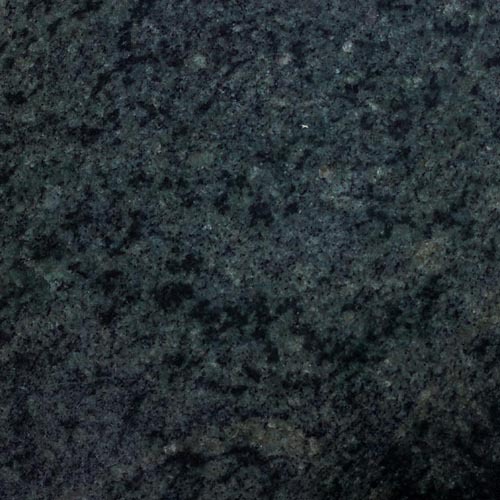 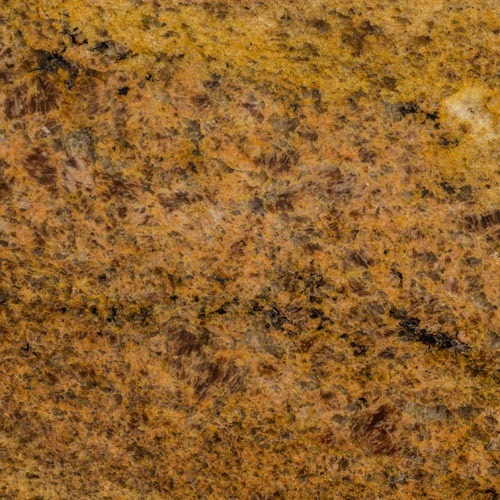 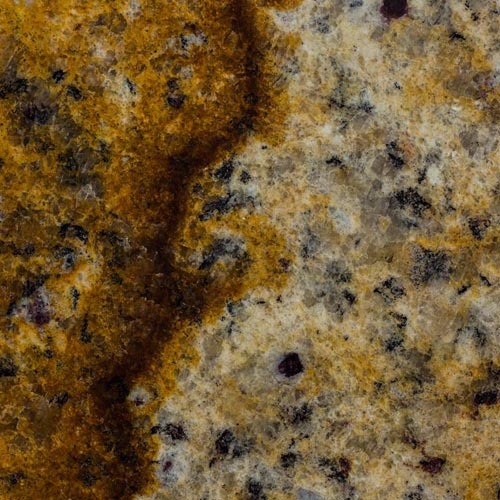 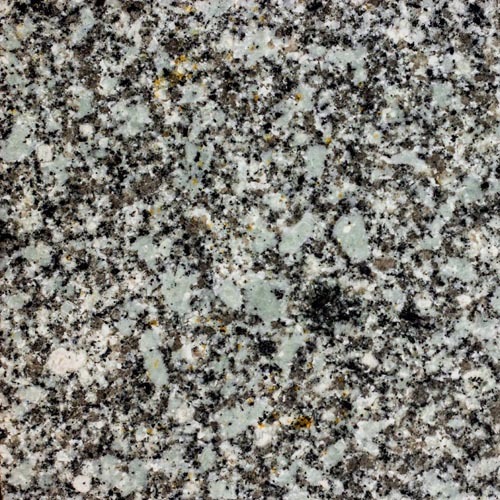 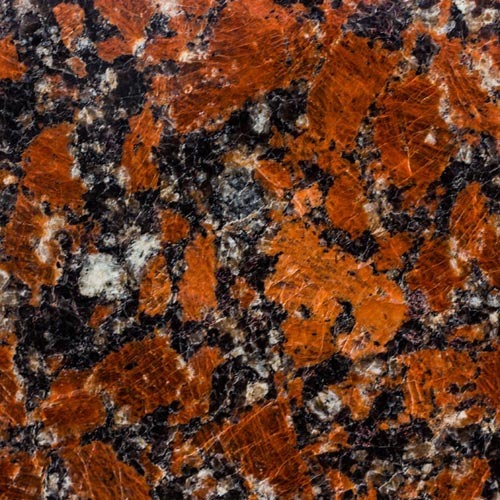 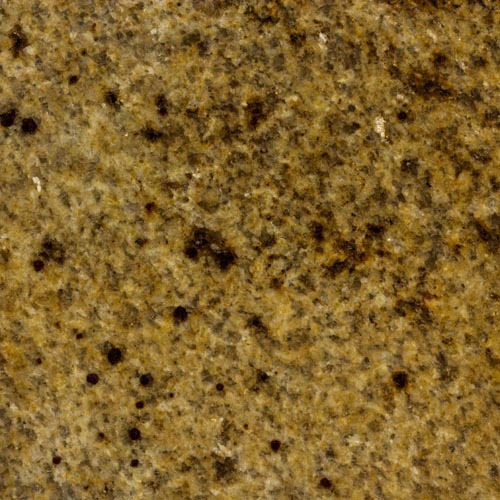 Moreover, granite can also be used as a material to manufacture kitchen elements. 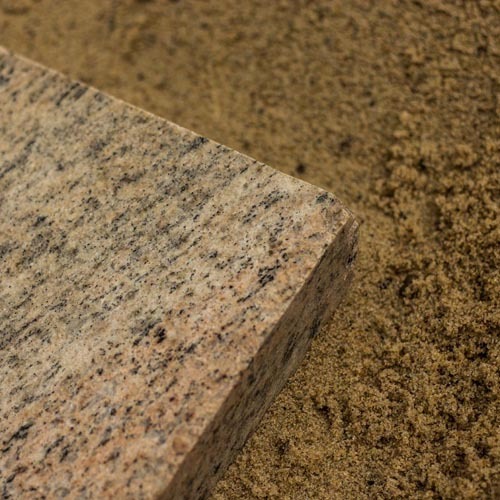 Due to its thermo-resistance, you may put on it even red-hot pots and containers.